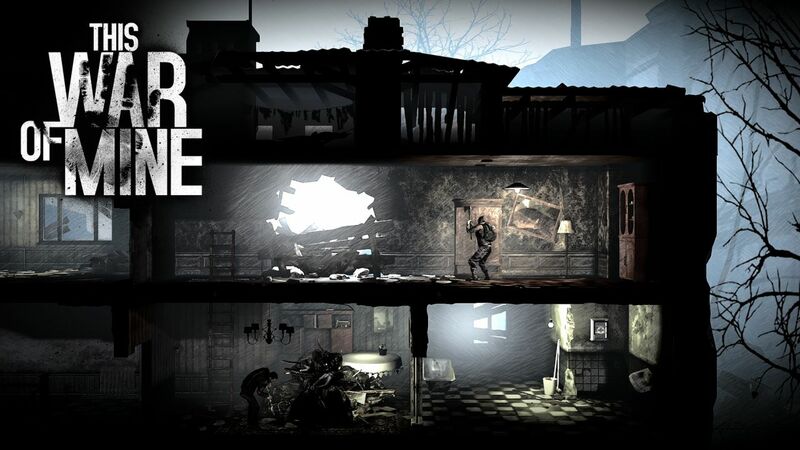 11 bit studios has announced that This War of Mine will launch on the Nintendo Switch on November 27. The game will arrive on the console as the Complete Edition, and include The Little Ones DLC, as well as new story-driven DLC, Father’s Promise. This War Of Mine: Complete Edition lets players take on the role of a group of civilians trying to survive in a besieged city. The game was first released on PC in 2014, and is also available on PS4 and Xbox One. This War of Mine (PC) is ranked #663 out of 1434 total reviewed games. It is ranked #53 out of 152 games reviewed in 2014.